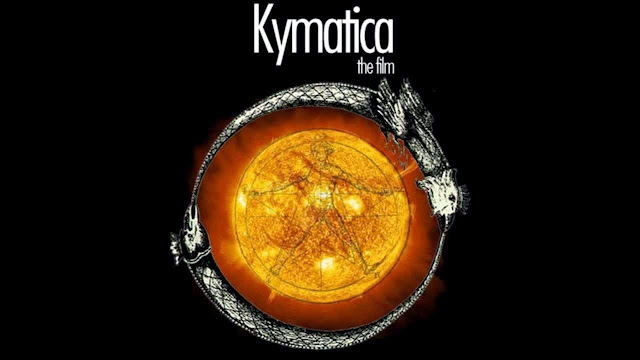 Kymatica, the sequel to 'Esoteric Agenda', by Ben and Daniel Stewart from Talismanic Idols. Kymatica ventures into the realm of Cymatics and Shamanic practices. It offers insight into the human psyche and discusses matters of spirituality, altered states of consciousness and much more! Featuring Interviews with Bruce Lipton and Henrik Palmgren. It starts with the narrator drawing parallels between humans and the earth to help us understand that the earth is also a conscious living being and that we really are the Earth ! An amazing documentary expanding individual consciousness to higher levels of cosmic consciousness !